I’ve been working on a few craft projects this week. With all the craziness that is going on in the world today, it’s almost therapeutic to unplug everything, grab some paint, and just clear my mind by making something beautiful. 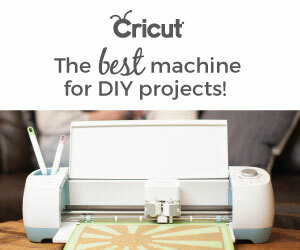 I love doing these projects because I enjoy giving them away to friends and family. People really appreciate receiving things that you spent time painting, building, or sewing with your own hands. 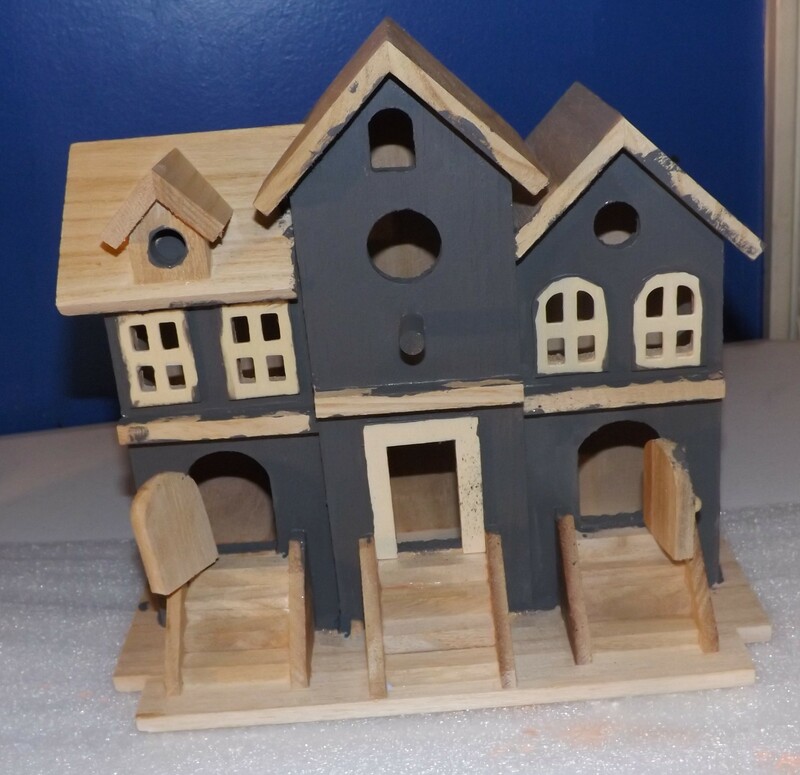 The first project was painting this bird house I found at Michaels Craft Store. As you can see, someone spray painted it while it was still in the store, so I bought it as is for about $2.99! I love a good deal! These are the paints I used on the bird house. 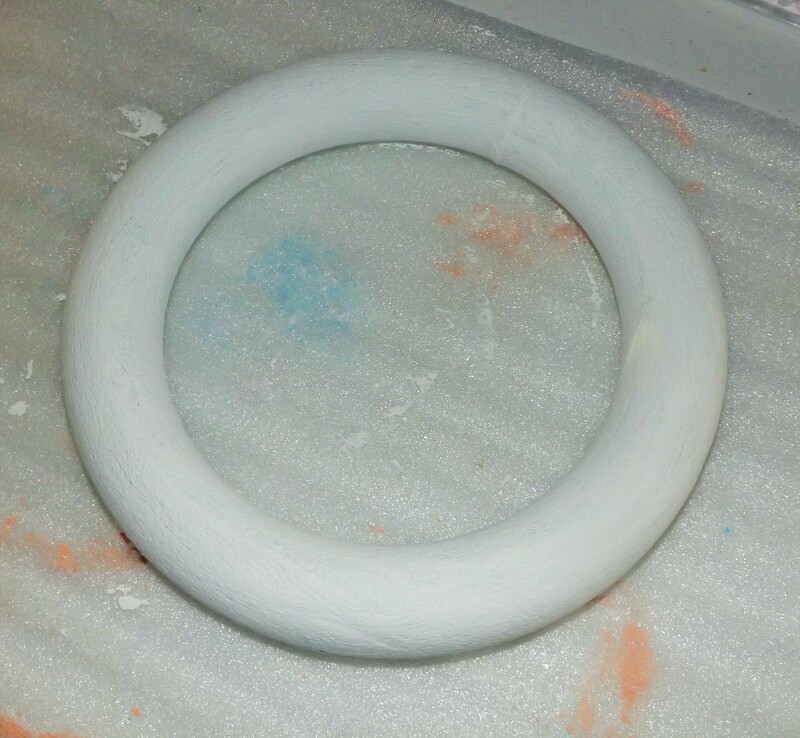 I mixed in the liquid sealer and paint together to help the paint adhere better to the wood. 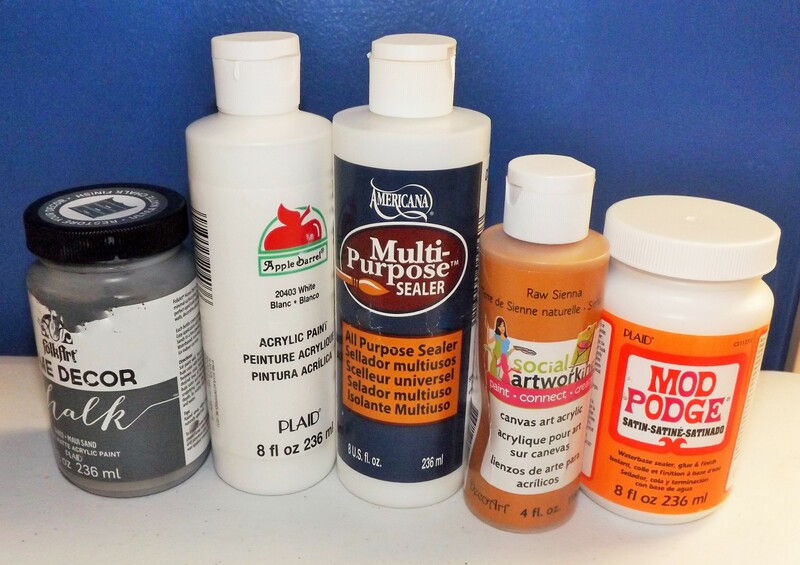 I used the Mod Podge (Satin finish) as a sealant after I finished painting the house. It took me a while to paint this little house, but I love the way it looks. Now, I have to find a way to hide it from my four-year-old son. He told me it was “his house”! 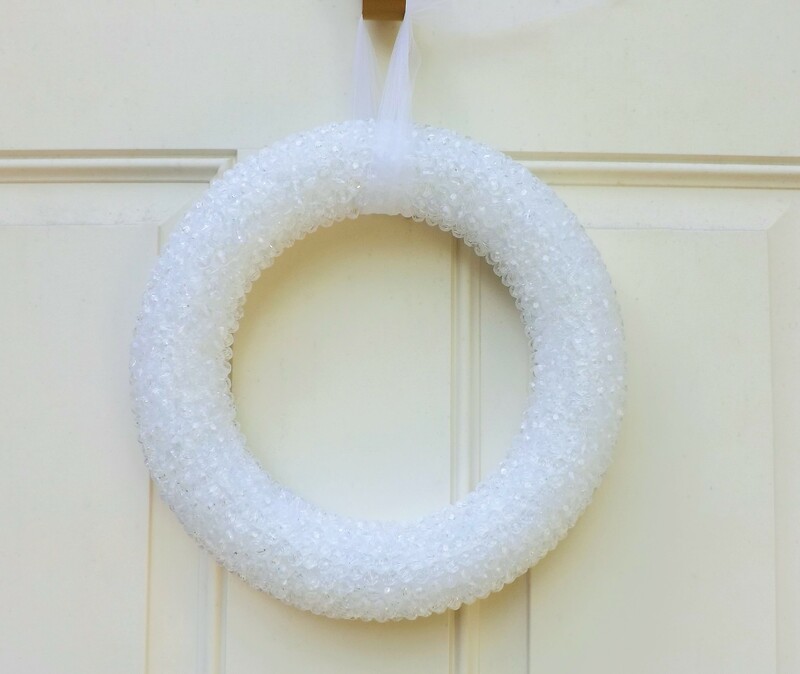 The idea for this wreath came to me when I was trying to figure out what to do with a foam craft ring I bought for $1 at Dollar Tree. 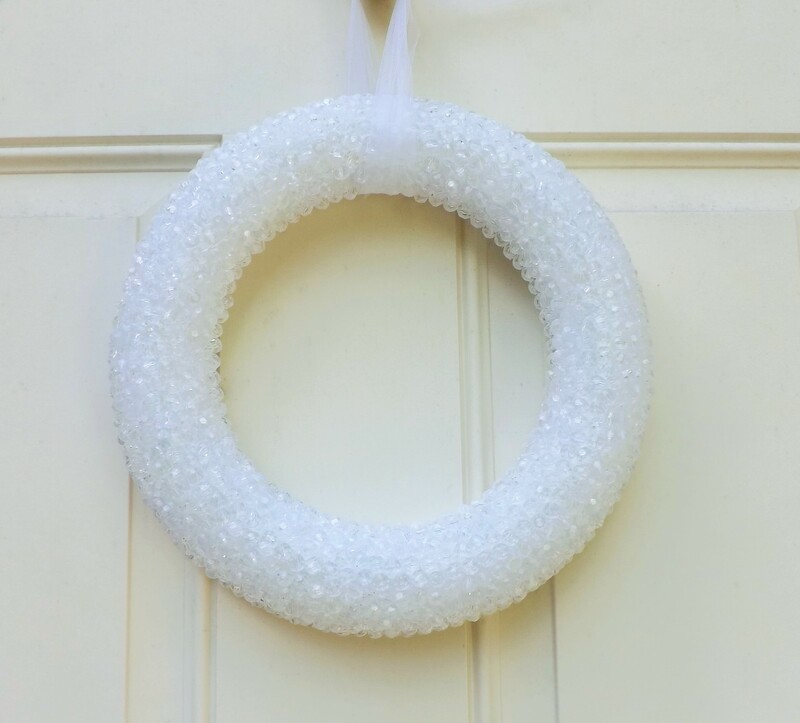 All I did to make this wreath was paint it with white acrylic paint, then I hot glued the clear, plastic beads on the wreath after the paint dried. 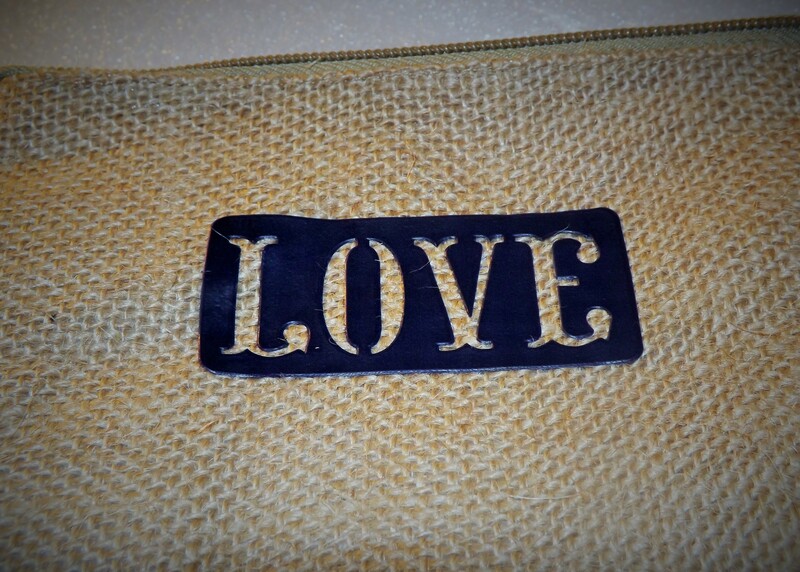 Last, but not least are my burlap bags that I stenciled with acrylic paint. This project was fun and easy because all I had to do was paint the bags and wait for them to dry. 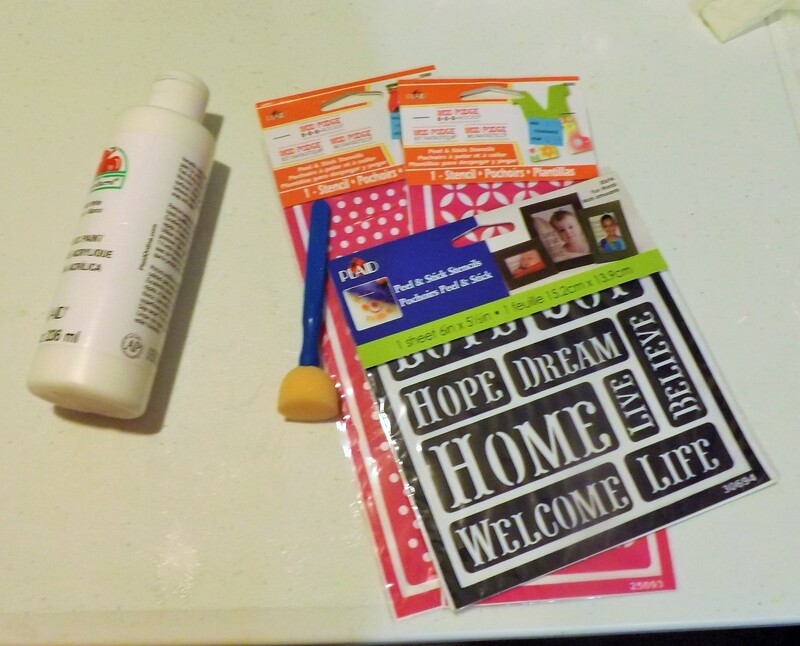 I’m excited because I’m thinking about all the different ways I can use these bags: cosmetic bags, wallets, craft bags, etc. I hope you all enjoyed reading this post. Lots of joy and love went into making these projects. Please feel free to share and comment. 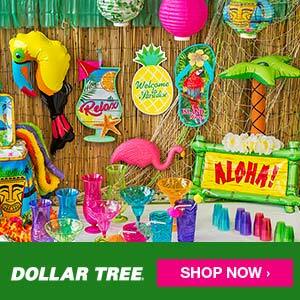 Love the birdhouse! So pretty. Reminds me of my house. I’d love to know how to build them too. So not handy. Beautiful site! How cute! I love birdhouses. They make me happy. Love it all! 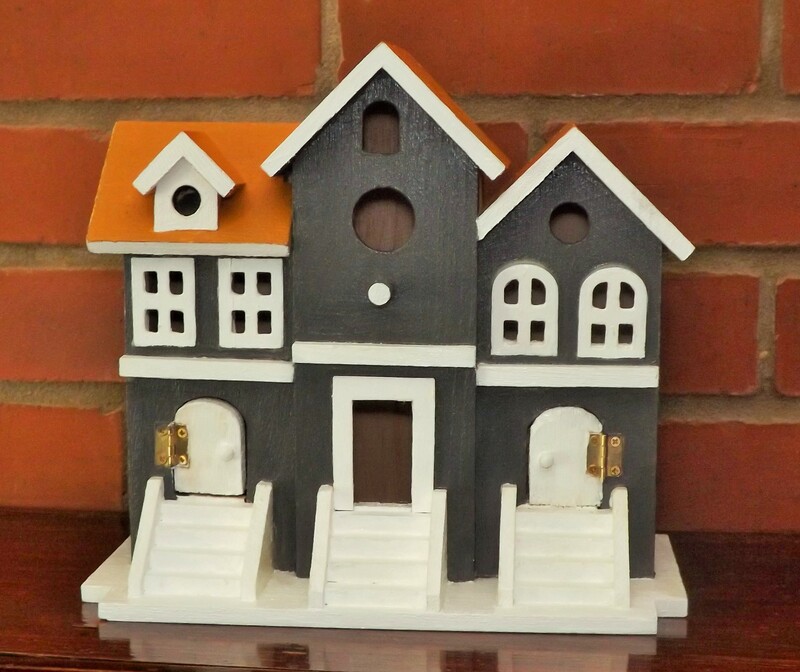 I’ve always to pick up one of those bird houses! These are so creative! I can´t even imagine sitting still to make any of these. 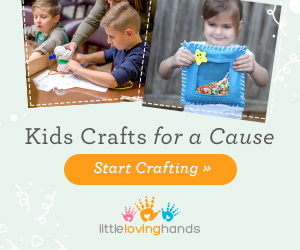 These are all adorable crafts! 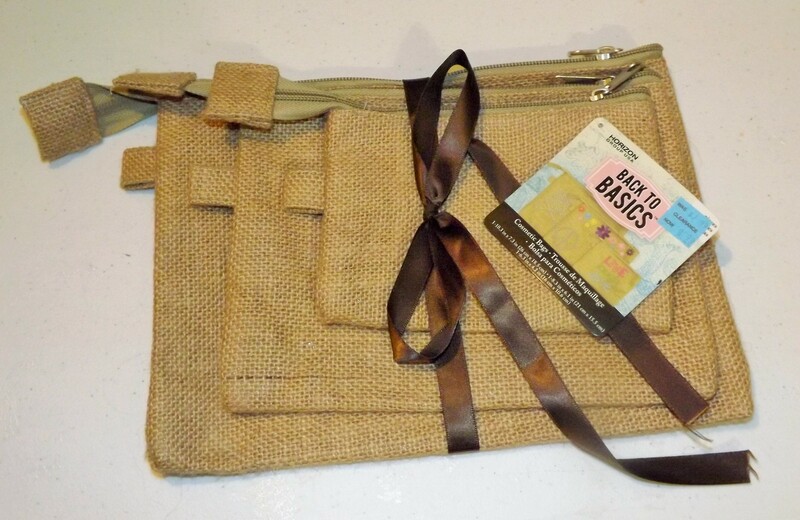 I’m going to buy the supplies for the burlap bags. Great ideas! 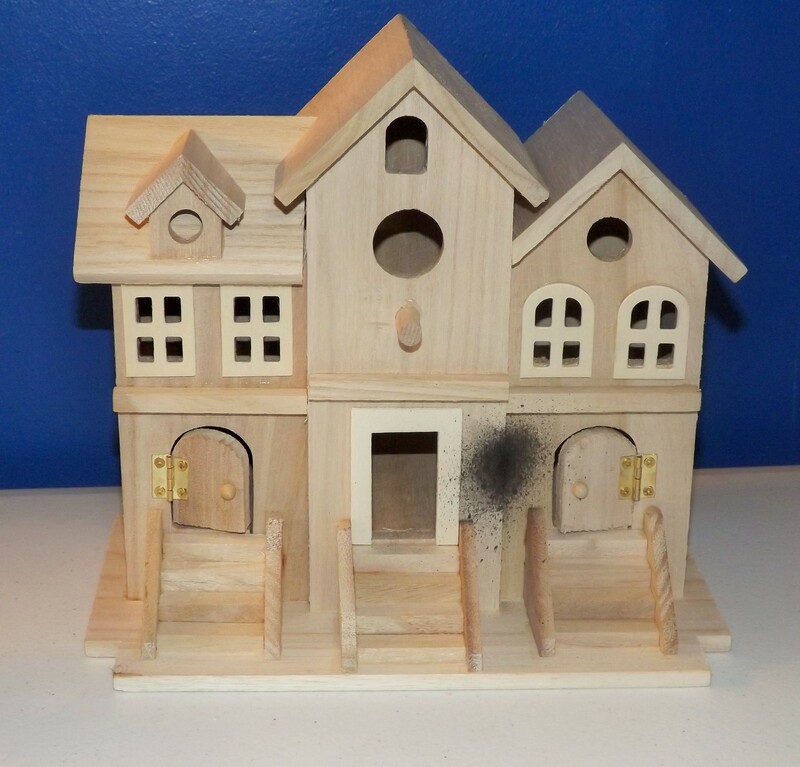 The birdhouse is just darling. 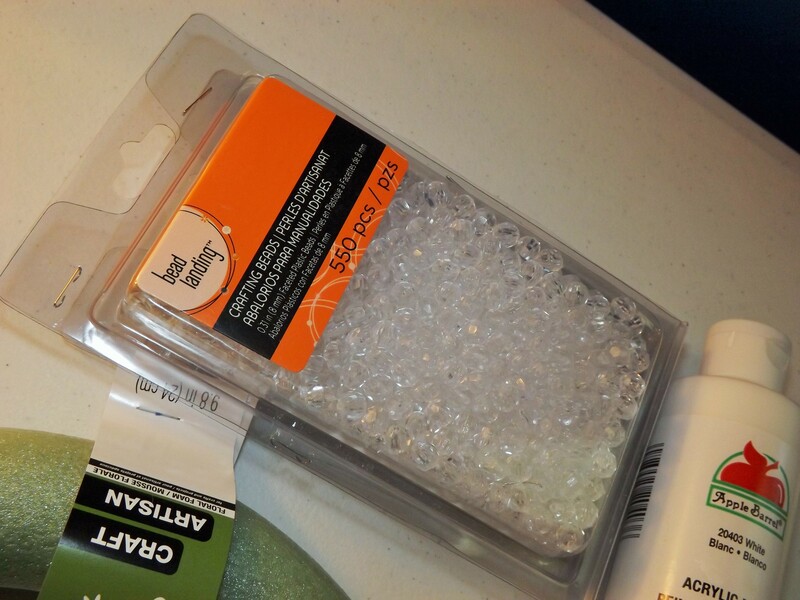 The ring looks like it would take a long time to glue on all those beads. You must have a lot of patience! Cuuute! I love the wreath–seems like it could work really well around the holidays, too! 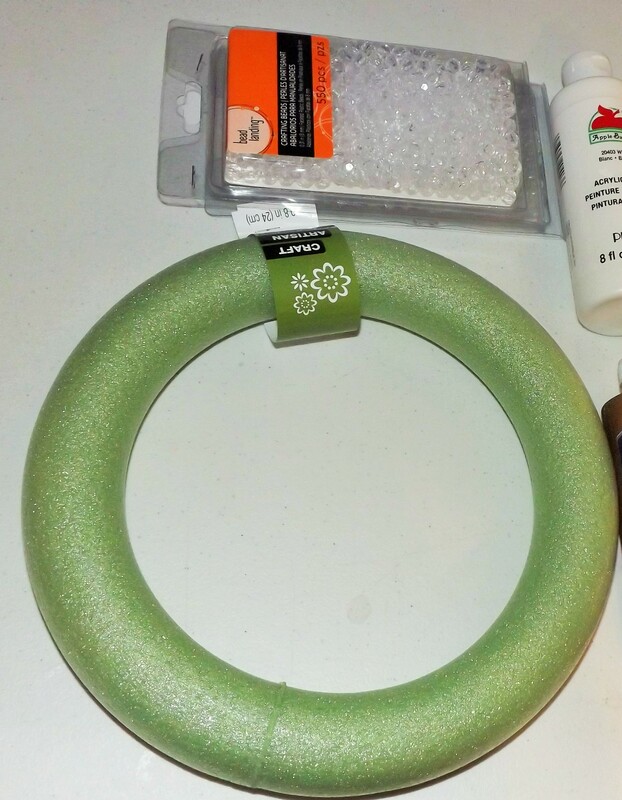 i love both of the crafts… huge fan of the wreath! Definitely something i would love to do for around my house seasonally!